New coupon alert! Save.ca has a new coupon for Green Giant veggies! 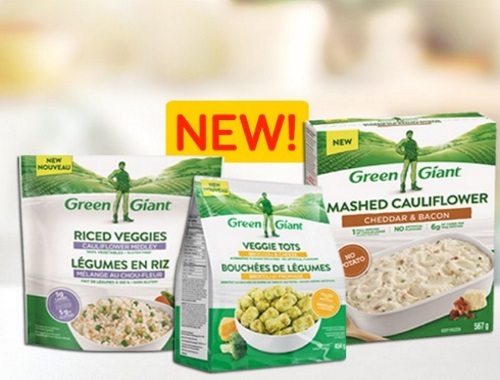 Save $1 off when you purchase the new Green Giant Riced Veggies or Veggie Tots or Mashed Cauliflower. This is a print coupon. Coupon expires January 31, 2018.